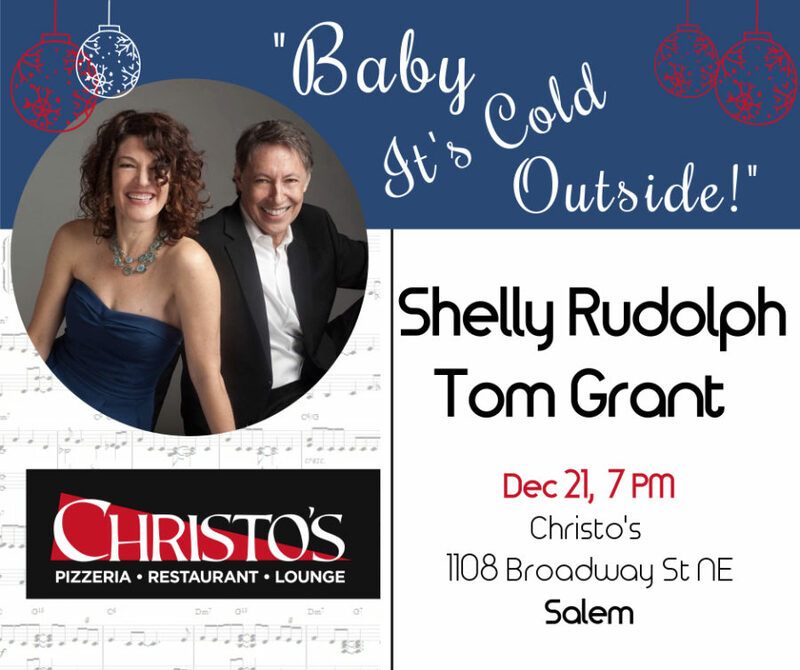 Christo’s – Baby it’s Cold Outside! Christo’s in Salem hosts some of the best music in town (and great food!) Celebrate the “most wonderful time of the year” with Northwest natives Shelly Rudolph and Tom Grant. They’ll get you in the holiday mood with Christmas favorites, a few originals, and some timely surprises. Music starts at 7 pm.